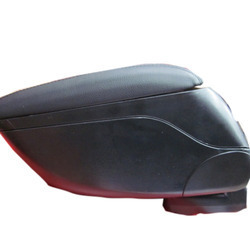 Offering you a complete choice of products which include sliding arm rest. Fostered with rich industry experience and a highly experienced team of professionals, we are offering Sliding Arm Rest. Our sliding arm rest is strictly checks on diverse parameters assuring its quality assured range at customer’s end. This sliding arm rest is designed with the excellent quality material by our professionals in accordance with the standards of market. We are giving this sliding arm rest in bulk order with quality packaging in a promised time.